Fans of the Jurassic Park and Twin Peaks actress were delighted to hear that she had been cast in Rian Johnson’s The Last Jedi movie. Dern is the second big-name actress to feature in Disney’s new era of Star Wars movies, after Gwendoline Christie disappointed with her poor Captain Phasma role in 2015. 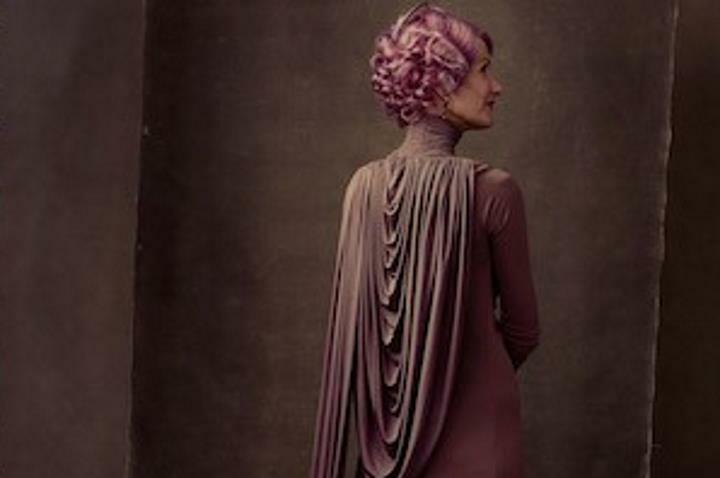 Here’s hoping, though, Laura Dern’s imposing presence and good looks mean she will delight audiences playing her role of Vice Admiral Amilyn Holdo, a high-ranking Alliance member whose part in The Last Jedi’s story is not yet known. She’ll likely be an authority figure like Genevieve O’Reilly was playing Mon Mothma in last year’s Rogue One movie, helping make this year’s Star Wars film as great as fans are expecting it will be when it hits theatres this December.